This a really nice small apartment in a good location in the centre of town. It is suitable for 2 adults. There are many good bars and restaurants a very short walk away, and the boulangerie is just round the corner. The central train station and bus station are also very near so great for getting out and about. Great hosts, we can strongly recommend this property. Thank you a lot for your appreciation and observations. We stayed three weeks here and really enjoyed our stay! The apartment is sunny and bright. It is close to the train and bus stations which makes it so easy to go on excursions. There is a square nearby, Place de Corps Saints full of wonderful cafes and restaurants! The city of Avignon is lovely! We really enjoyed our time here! Merci pour votre appréciation qui nous touche beaucoup. Grâce à des hôtes comme vous nos efforts sont récompensés. Nous vous souhaitons une bonne route et de belles découvertes. Well situated just inside wall from the railway station and metres from the main shopping street. 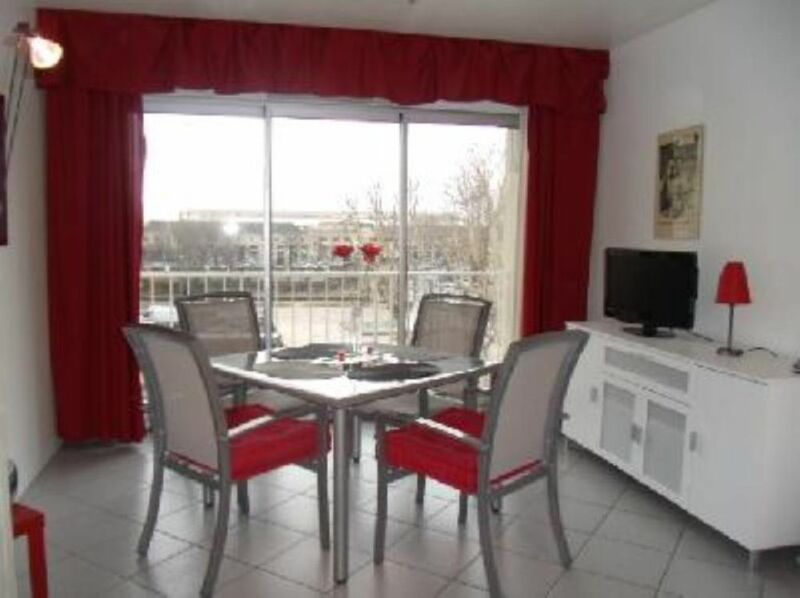 The studio is not large but it has everything you might need for a stay in Avignon. Merci Alan pour avoir donné votre appréciation. Organising this rent keith the owners was a delight as they were prompt, professional and friendly. The apartment was all thy we had hoped, clean, comprehensive facilities and very close to the station and bus stops. It was very easy to explore Avignon from here and also many other locations in the area. We really enjoyed our stay. The owners met us at the bus stop on arrival and were exceedingly friendly and helpful. The apartment is perfect for one couple. It was amazing. Very clear, comfortable apartment. Everything was in a good condition and very clean. A lot of books was a plus. Also there was no noise, very nice view on the street and historic monuments. This is not far away from the train station - very good location, but no noise. And the most important that besides good apartment their owners are very kind, good and friendly people. Thanks for them for our fantastic stay! "centrally located, clean, perfect for 2 people. walking distance to all attractions, cafes, trains. Used the velobikes, great service. would recommend to others"
Remise des clés par le propriétaire : du lundi au samedi de 14 à 20h. Concernant les entrées et sorties des dimanches et jours fériés, merci de solliciter notre accord avant de réserver. L'appartement doit être rendu propre comme vous l'avez trouvé au départ. (pénalité forfaitaire de 40€ dans le cas contraire) Par contre, le linge de lit et les serviettes sont nettoyées par nos soins et compris dans le prix de la location.